Browse our top email marketing services reviews and comparisons to find which is best for your business or marketing needs. 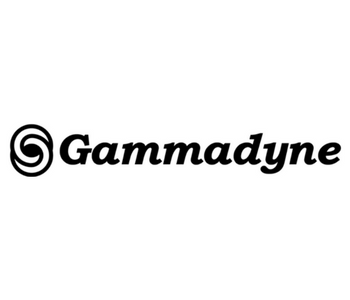 Round-Robin Mailer from Gammadyne is an email marketing software tool that collects incoming emails — typically sales leads — and rotates them reliably and fairly to the correct, corresponding teams of employees. With just a few clicks, the tool is up and running and evenly distributing leads. 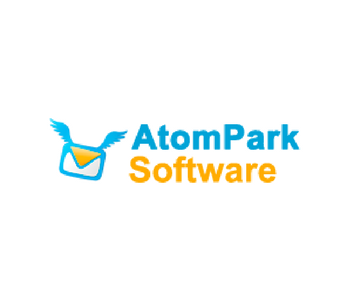 Atomic Email Hunter (also called Atomic Email Extractor) is an easy-to-use tool that pulls email addresses off of a website with the intention of further building a list of contacts that can be used for mailing lists and email marketing services. 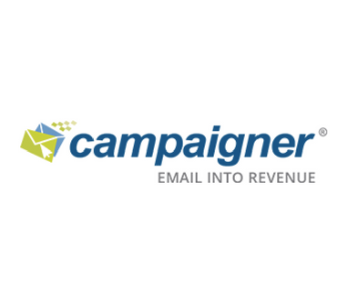 Campaigner’s email marketing service makes sending email blasts out to customers simple and convenient with minimal effort. With Campaigner, users create customized messages with high-level delivery rates and after-campaign trackers that let you know how well your blast was received. If you are a marketer or business owners who wants to create effective email, website, and automated marketing campaigns that achieve measurable results, GetResponse Pro is a great email marketing software choice that offers a variety of plans to fit any marketing goal and budget. SendinBlue is an email marketing service and marketing automation software that enables business owners to design and send emails to current customers, prospects, and other contacts. This full-featured software allows users to create and implement marketing campaign strategies that drive company growth and lead to maximized results. SendinBlue is the most optimal newsletter distribution system for http://www.hecmo.com. It’s easy to operate and it’s constantly updated, effortlessly improving your productivity and performance. We choose to use sendinBlue because of the great balance of features and the reasonable pricing. Also, we are very satisfied with the response from the support team – it seems that the company has the same values as us, and puts the customer above all else.